North Carolina is a state of the Southeast United States bordering on the Atlantic Ocean. There are many famous Native American tribes who played a part in the history of the state and whose tribal territories and homelands are located in the present day state of North Carolina. 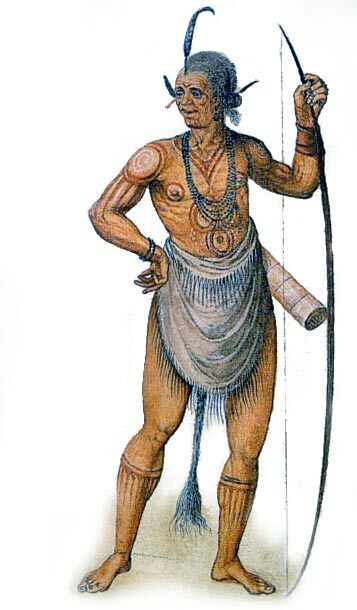 The names of the North Carolina tribes included the Algonquian, Bear River Indians, Cape Fear Indians, Catawba, Cheraw, Cherokee, Chowanoc, Machapunga, Moratok, Natchez, Occaneechi, Saponi, Shakori, Tuscarora and Waccamaw tribes.